Badboy Drawbots - How? Why? DIY! 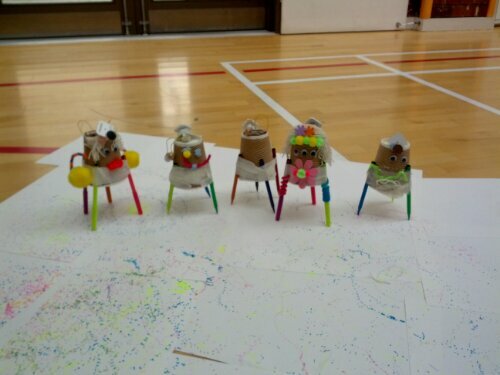 These Badboys were made at one of our workshops today. 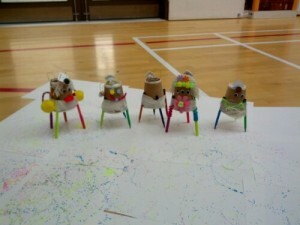 Thinking of entering them into Cupbot Wars, just off to talk to Craig Charles to see if he’ll host.